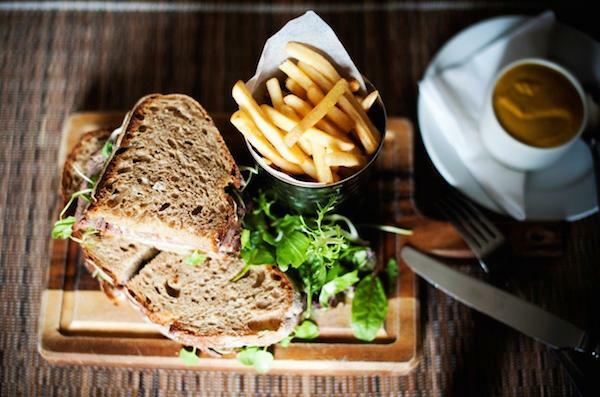 Pelham House Lewes is a beautiful 16th century town house hotel in the heart of Lewes and one of East Sussex’s hidden gems just 10 minutes from Brighton. 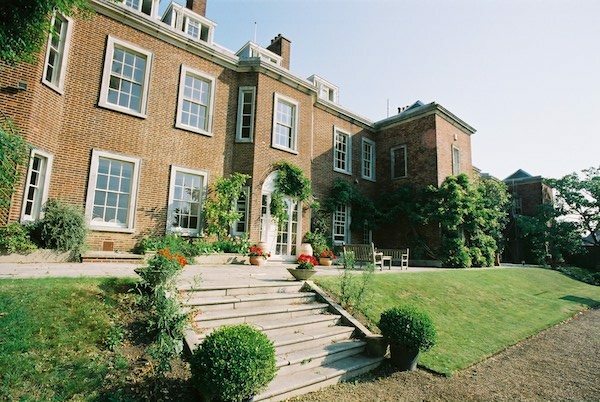 Right off the High Street you will find the historic building, set in an extensive secret garden, Pelham House is perfect for dining alfresco or an afternoon tea. The house & garden has been exquisitely restored to create a stylish venue, combining elegance and history. 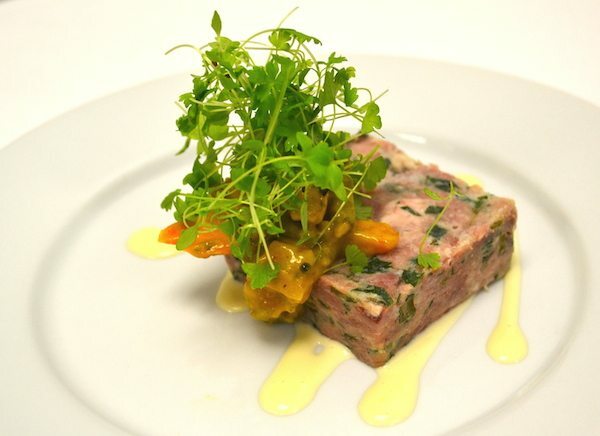 The head chef has developed a varied set of menus for their Gallery, Panelled room, Garden room and dining outside on the terrace. 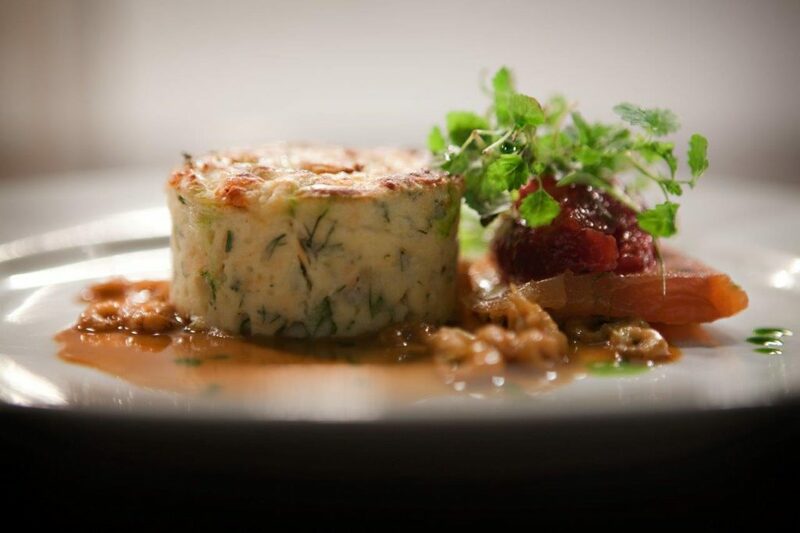 The Restaurant at Pelham House focuses on simple and delicious food, using good quality seasonal and locally sourced produce from Lewes and the county of Sussex. 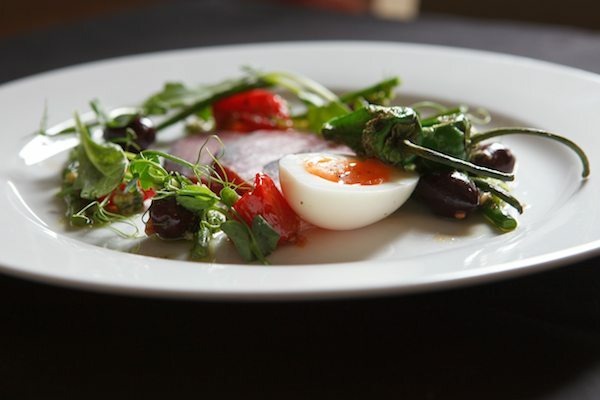 From their hearty and healthy breakfasts, lighter gallery menu, refined restaurant dishes, scrumptious afternoon teas on the lawn and competitively priced roasts on Sundays, there are great options for every taste and occasion. 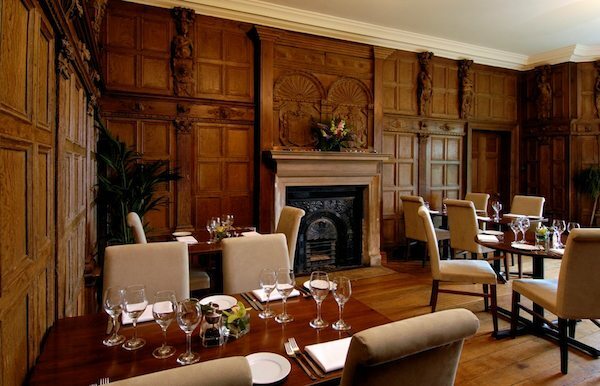 Whether it’s lunch on the sunny terrace or dinner in one of their beautiful restaurant rooms, Pelham House is the perfect setting for that special lunch or dinner. They regularly offer private dining to guests for special occasions and events, they have several additional dining rooms seating between 4 and 120 guests. The Restaurant is open daily from 12:00 for lunch, 15:00 for afternoon tea and 18:00 for dinner and their gallery menu is available from 10.00 until 22.00. Have visited Pelham House on a number of occasions. Amazing backdrop, off the beaten track a little so make sure you have your sat nav ready. Good for weddings, lunches, dinners and alfresco dining. Good food.